If you don’t see an option to 'Register Now' on this page, please ensure that you are logged in. Program Description: Join over 250 energy professionals to discuss the latest industry trends and best practices in corporate and customer services. The diverse mix of presentations, Q&A panels, roundtable discussions and networking allow attendees to share their experiences and develop contacts throughout the industry. Expect to gain applicable insights on a variety of topics including customer experience; human resources; emerging technology, products and services; community engagement, data and cybersecurity. This program is an excellent professional development and organizational team-building opportunity. Vendors encouraged to display. 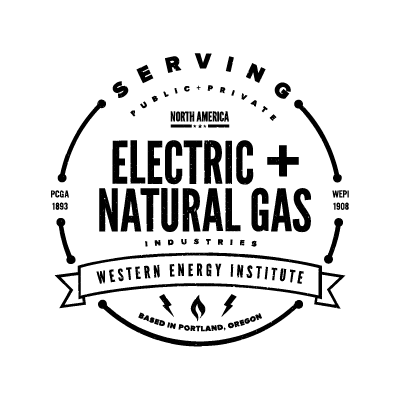 For more information contact Joshua Baker at (971) 930-2032 or baker@westernenergy.org. Interested in attending an optional networking event, dinner or reception? Click the plus sign on the event below to reserve your spot. When your agenda is complete, click “Continue” to process your payment.